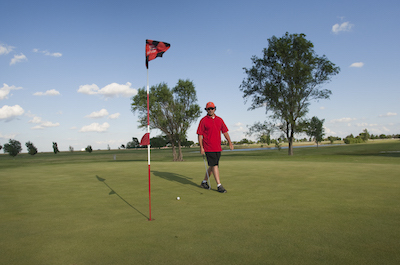 Our eighteen-hole municipal golf course, lighted tennis courts, municipal swimming pool, and other recreation activities are all available for use by guests of the city. Wolf Creek Park and Lake Fryer, located seventeen miles southeast of Perryton, is one of the finest family recreation centers in the Panhandle. Swimming, fishing, boating, skiing, camping or just a lazy afternoon under the spreading hardwood trees, the park has something to offer everyone.